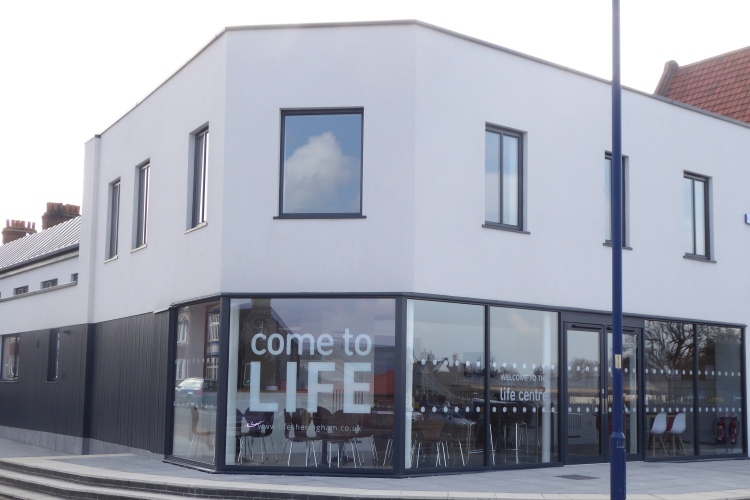 Zoe Gospel are preparing to host the final two parts of their second Fri:d3m Gospel Music Festival at The ARC, Forest Gate, East London on October 27 and 28. 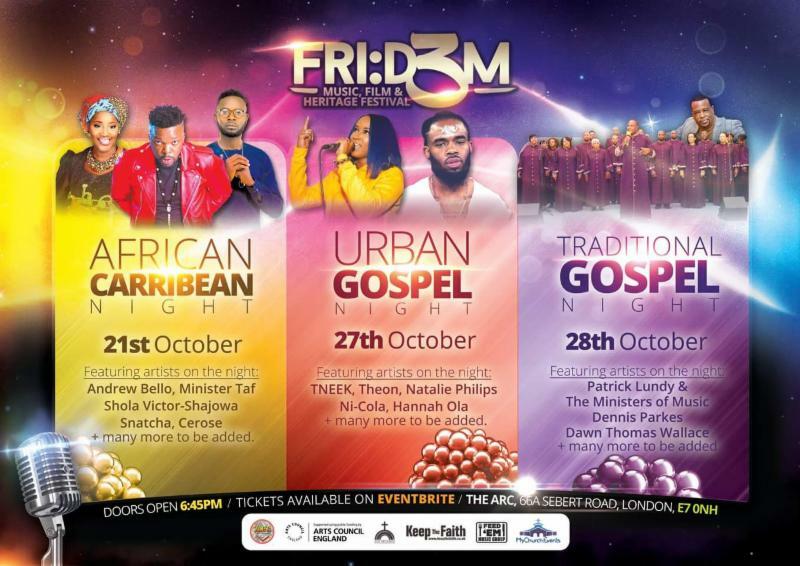 First held in 2017 the Fri:d3m Festival brings together gospel artists from the UK and the US for a time of celebration and dynamic performance. The Fri:d3m Festival is being held during a period when the profile of UK gospel music is at an all time high following the performance of the Kingdom Choir at the Royal Wedding in May and their subsequent signing by Sony Music. Two billion people around the world saw them perform. Isaac Odeniran, CEO of Zoe Gospel and the brainchild behind the Fri:3dm Festival said, "The Festival will give the public the opportunity to experience the joy, dynamism and unifying nature of gospel music. “The participation of the Kingdom Choir at the Royal wedding alerted the whole world to the talent within UK gospel. 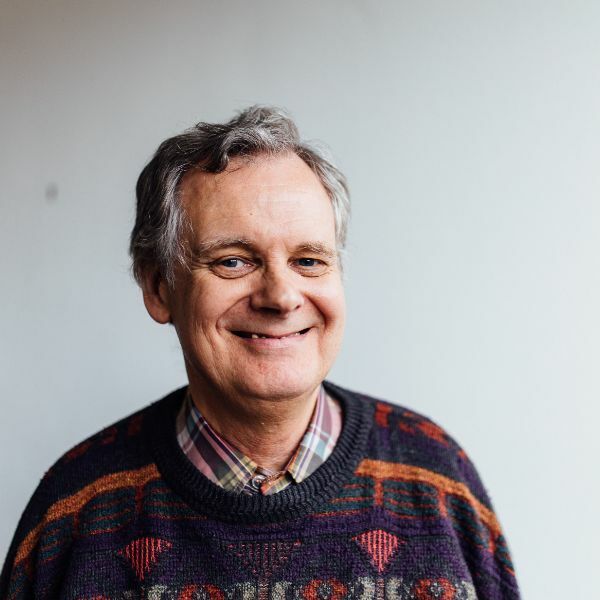 The Fri:3dm Festival will showcase UK gospel as well as provide a platform for young people and American artists to showcase their musicianship." Fri:d3m Gospel Music Festival will feature different gospel music genres. Sunday (October 21) was African & Caribbean Night with Andrew Bello, Minister Taf, Shola, Snatcha some of the artists taking part. The festival also acknowledges the impact of current sounds and will host an Urban Gospel Night featuring Natalie Philips, TNEEK, Theon, Hannah Ola and others on October 27. The festival will end on October 28 and culminate with an American Gospel Night featuring Patrick Lundy & The Ministers of Music from Washington, Dennis Parkes and Dawn Thomas. Isaac says, "The festival will highlight the depth and breath of gospel music. Audiences will be in for a musical treat."